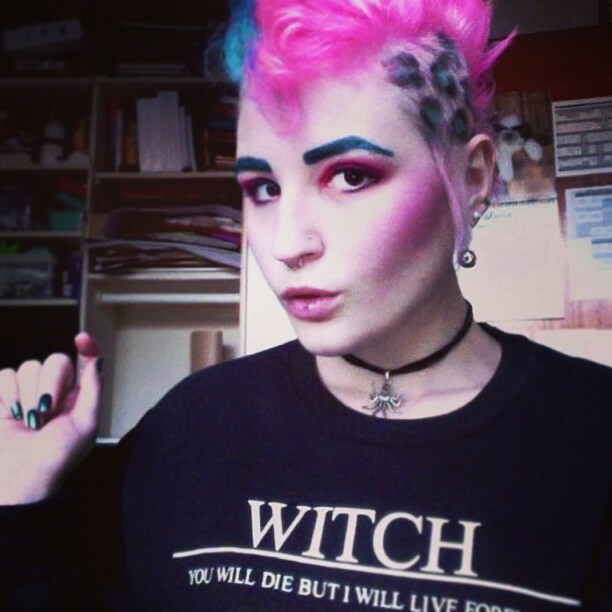 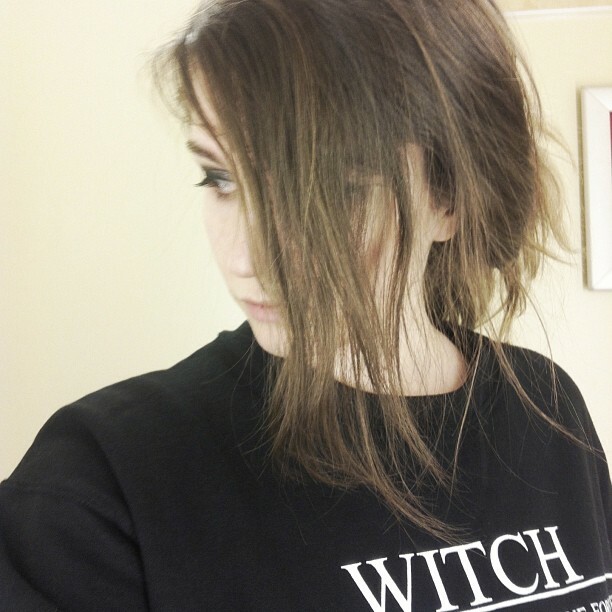 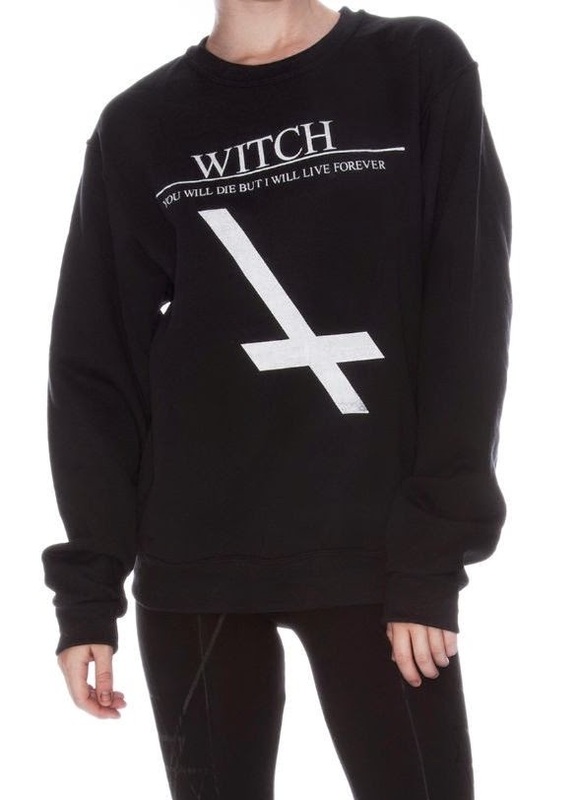 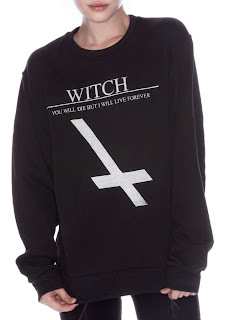 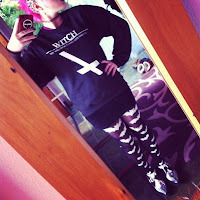 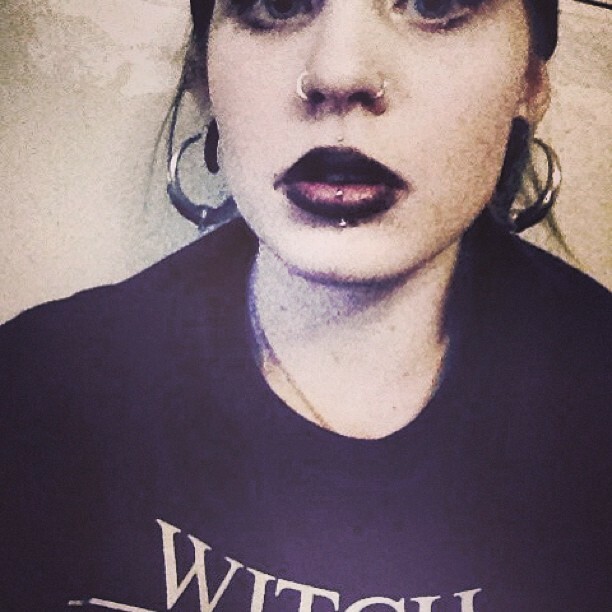 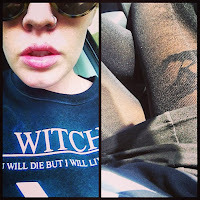 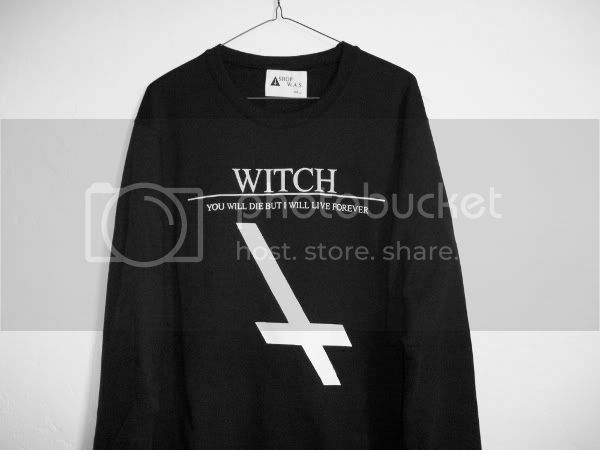 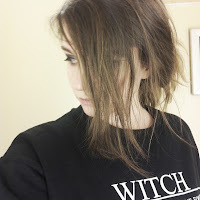 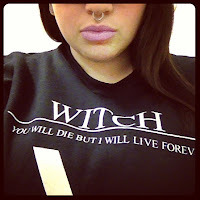 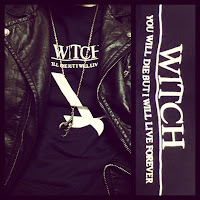 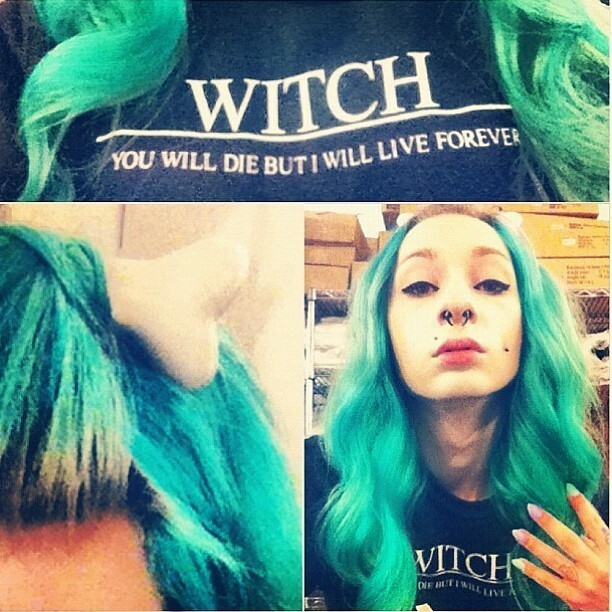 The Witch Sweater is straight up bone chilling... in a totally good way. 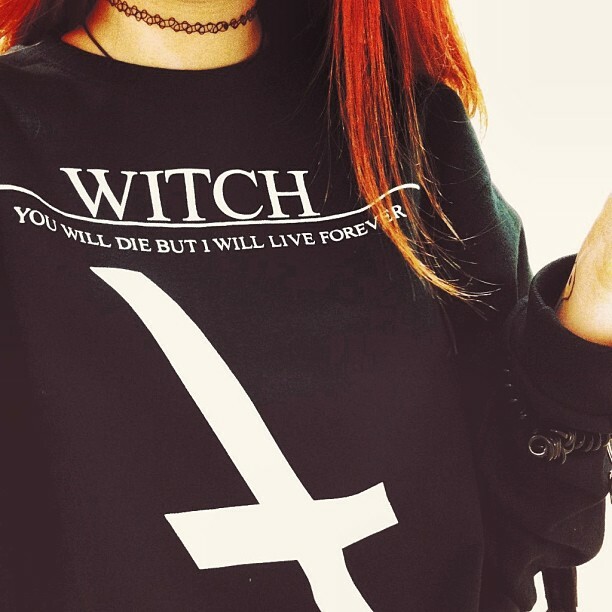 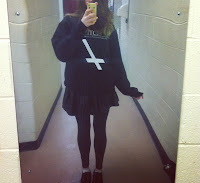 With a slanted upside down cross and a print that says “You will die but I will live forever”. 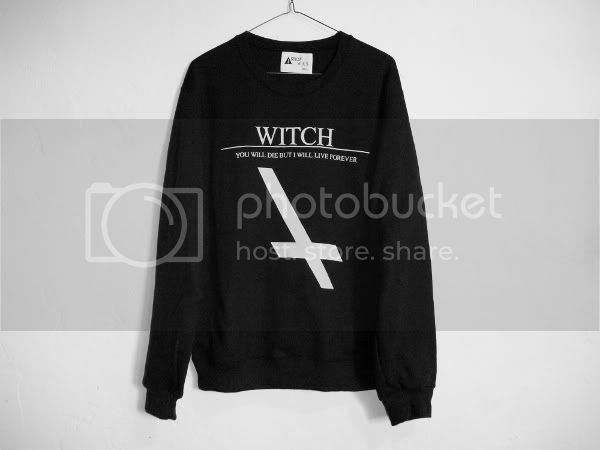 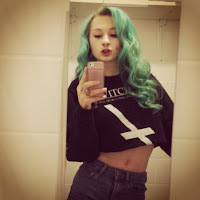 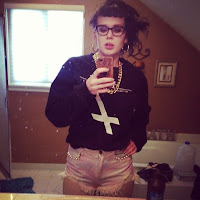 Crew neck and long sleeves. 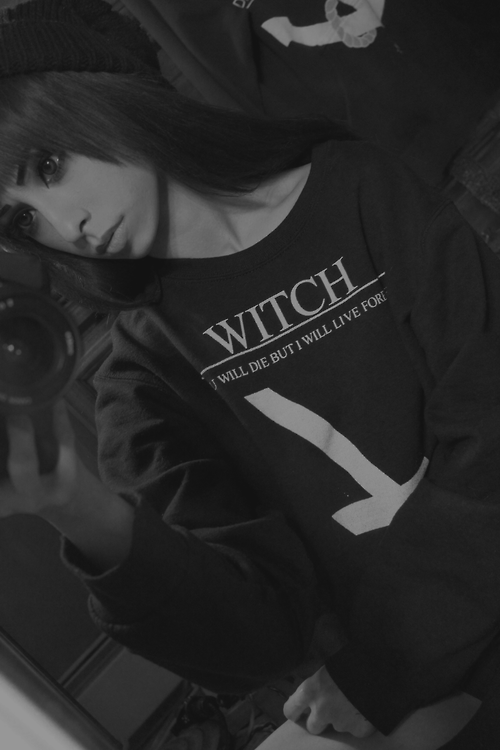 Throw it on when those nights run late.